Pixar’s Finding Dory reunites everyone’s favorite forgetful blue tang, Dory, with her friends Nemo and Marlin on a search for answers about her past. What can she remember? Who are her parents? And where did she learn to speak Whale? 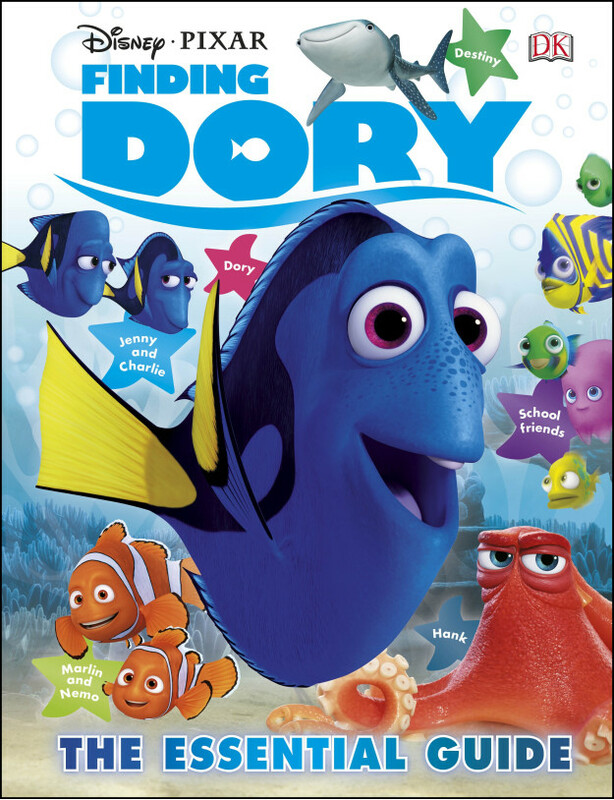 And to celebrate the release of this beautiful film, we’ve teamed up with DK to give away a fantastic Finding Dory and Finding Nemo book bundle to one lucky winner! The prize includes a Disney Pixar Finding Nemo The Essential Guide 2nd Edition book and a Disney Pixar Finding Dory Essential Guide book. The competition ends at 23:59 on 14 July 2016. The prize consists of a Disney Pixar Finding Nemo The Essential Guide 2nd Edition book and Disney Pixar Finding Dory Essential Guide book.